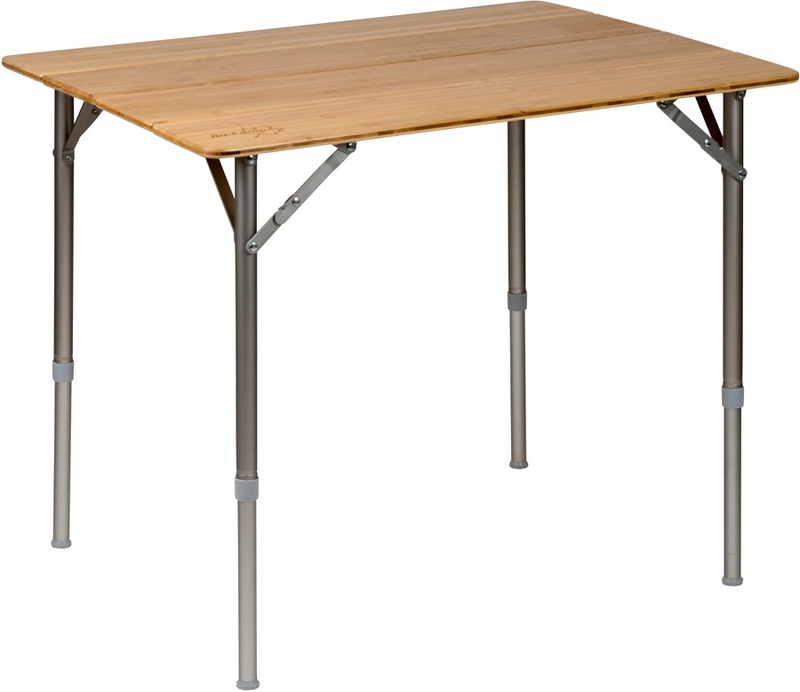 See our range of compact & lightweight camping & hiking tables. Ideal for all outdoors adventures, from camping & hiking to fishing & music festivals. Lightweight & portable folding outdoor tables for all activites. Ultra-lightweight packable camp table for hiking and bicycle/car touring. Lightweight hard top camp table for hiking and bicycle/car touring. Compact & stylish bamboo top camping and outdoor table with adjustable height design. Lightweight and portable hard-top camping and outdoor table. 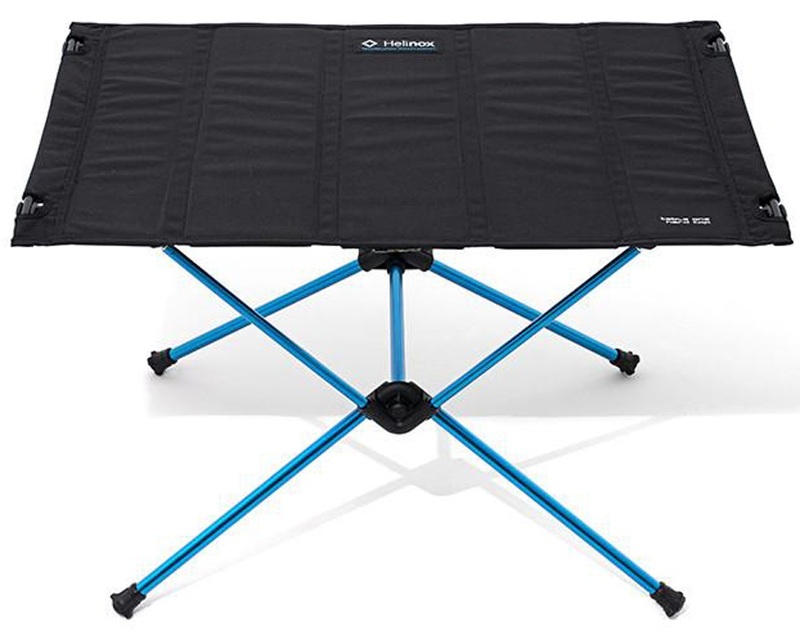 Lightweight and portable soft-top camping table. Lightweight and portable camping table for outdoor cooking - packs flat and easy to assemble. 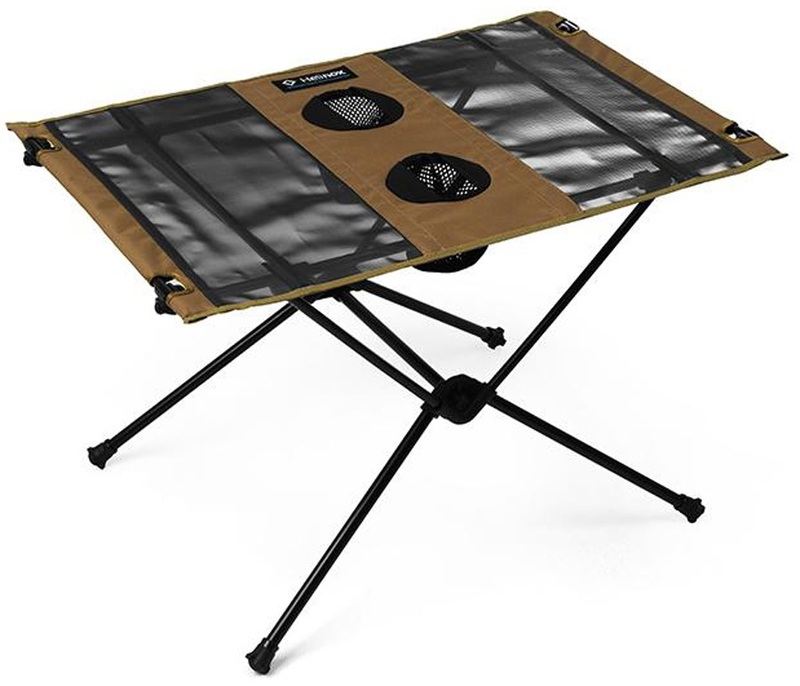 Lightweight and portable hard-top camping & travel table. Compact travel table with low stand height and folding legs.